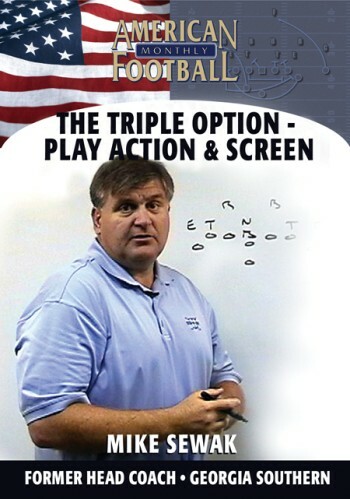 What is the difference between a good option play and a great option play? 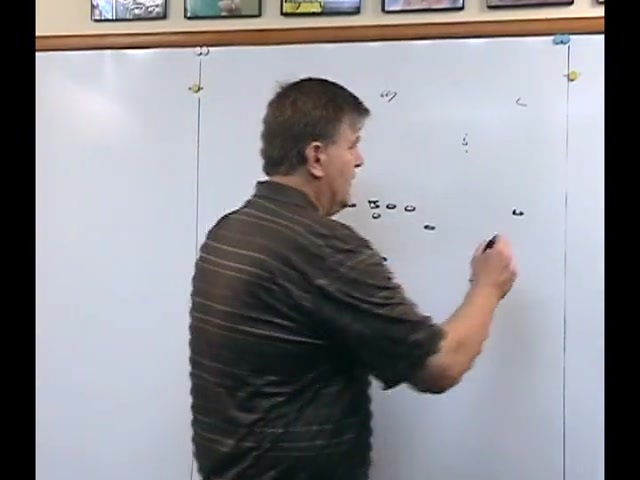 It�s found in the smallest of details. 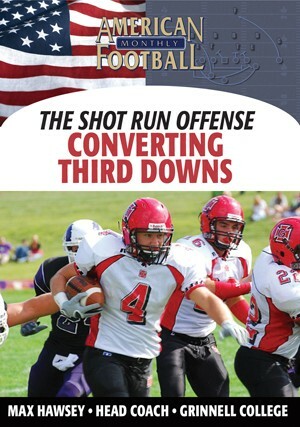 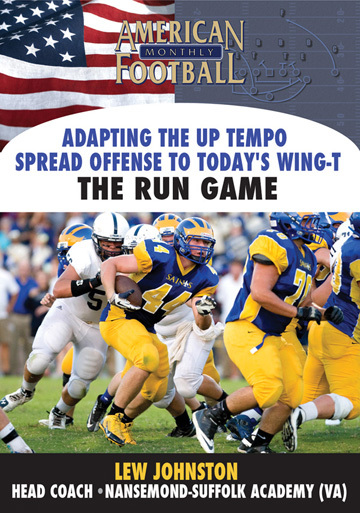 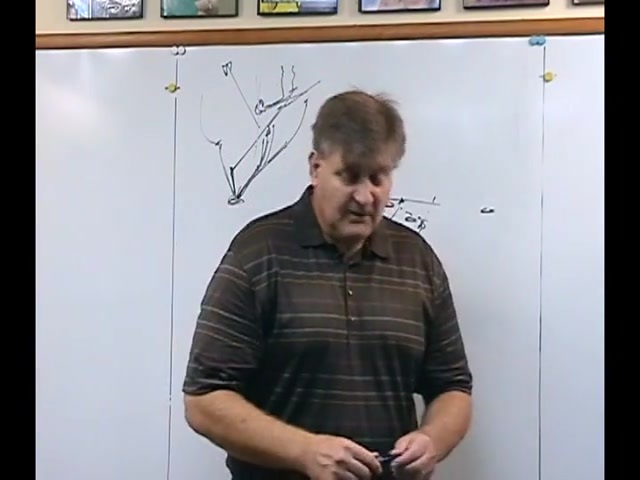 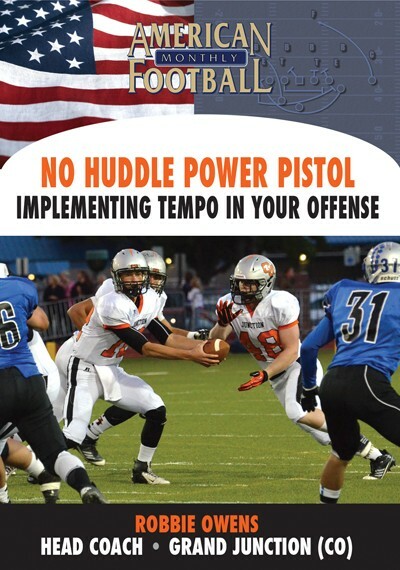 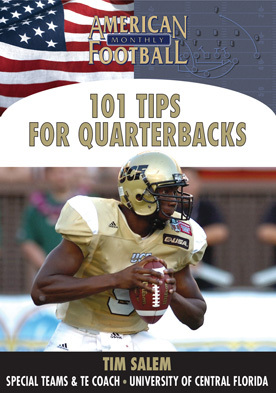 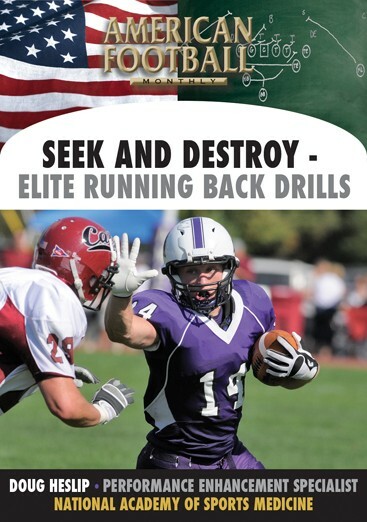 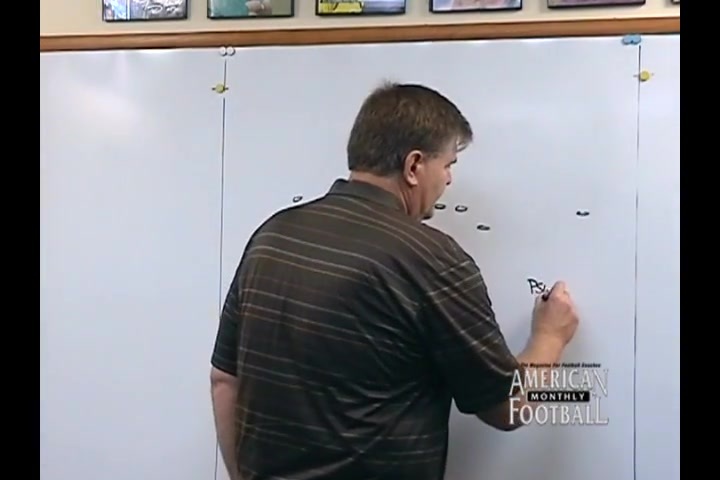 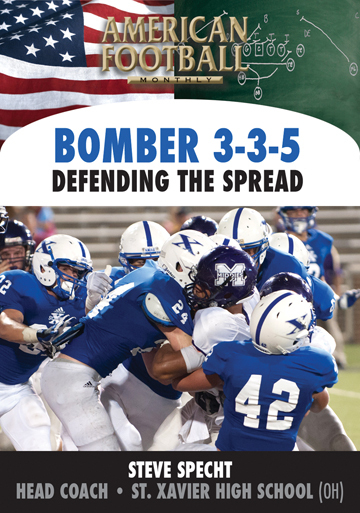 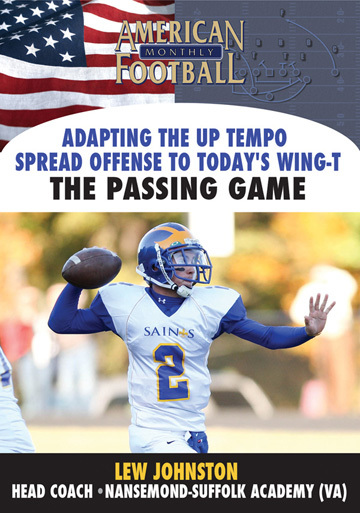 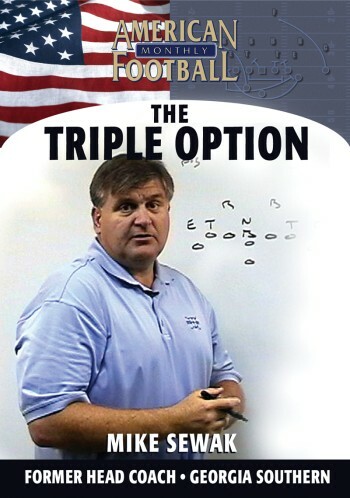 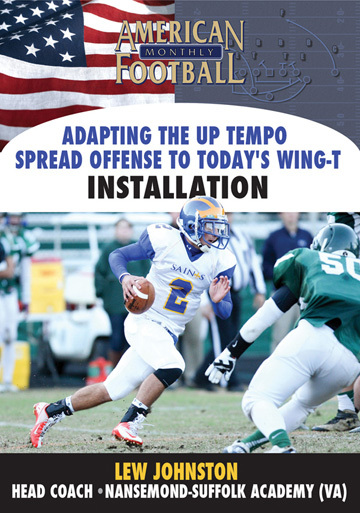 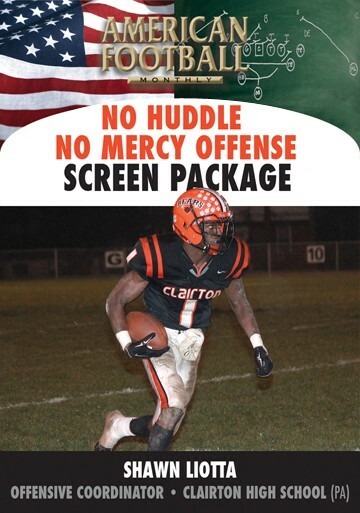 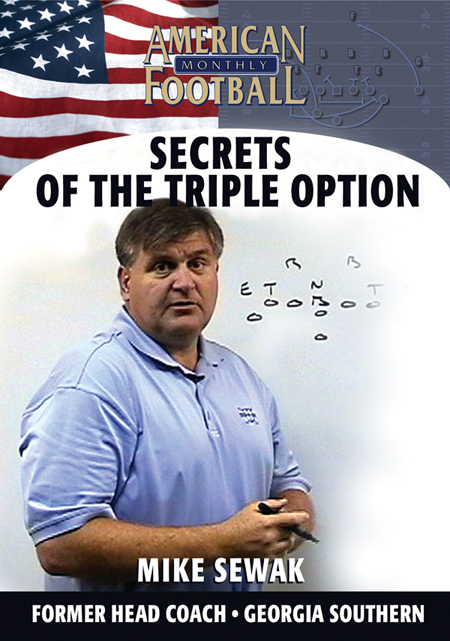 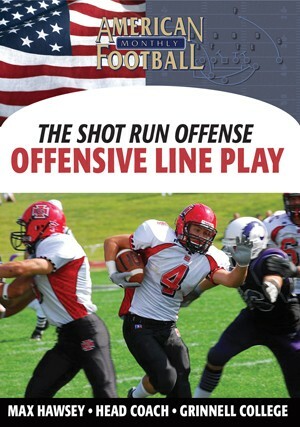 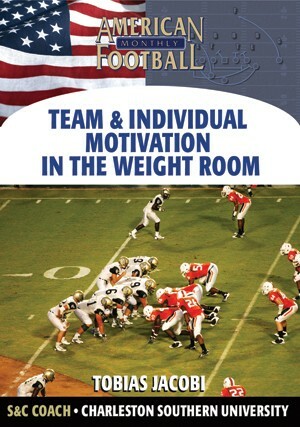 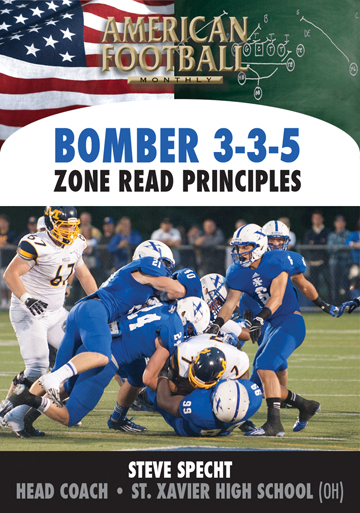 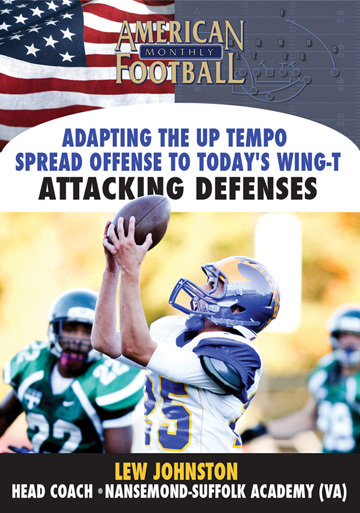 In this video, Coach Sewak, considered one of the top 5 experts on the Option Offense in all of football, reveals his secrets to maximizing the Option Offense - secrets that he has developed over the past twenty-plus years coaching this high-powered offense. 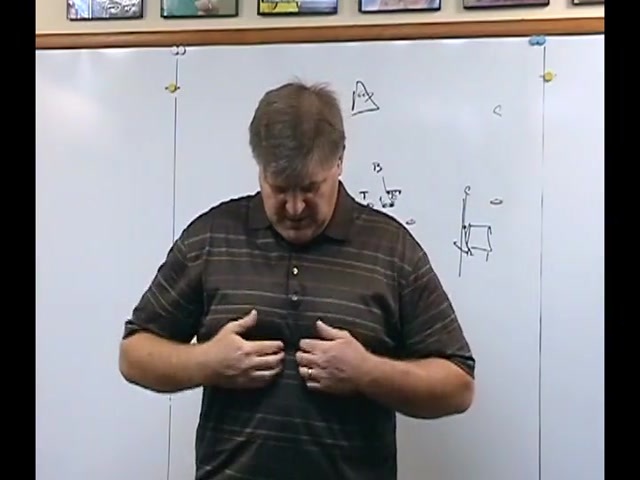 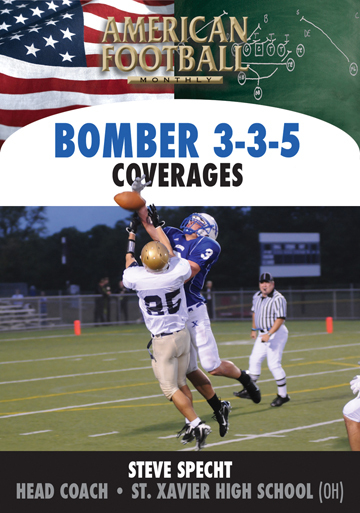 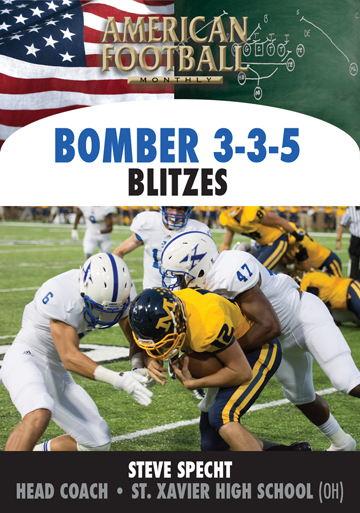 Learn the details of each position that make up the formula for turning good plays into great plays, such as, what Playside Wide Receivers must do when blocking downfield, how undersized backs block blitzing linebackers, solutions for spacing issues, plus position-by-position analysis for the entire offense!